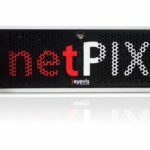 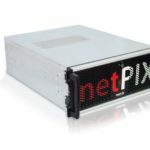 The netPIX-rage is a high-end controller especially designed for the display and playout of network-based sources and direct contents on video walls and high resolution displays. 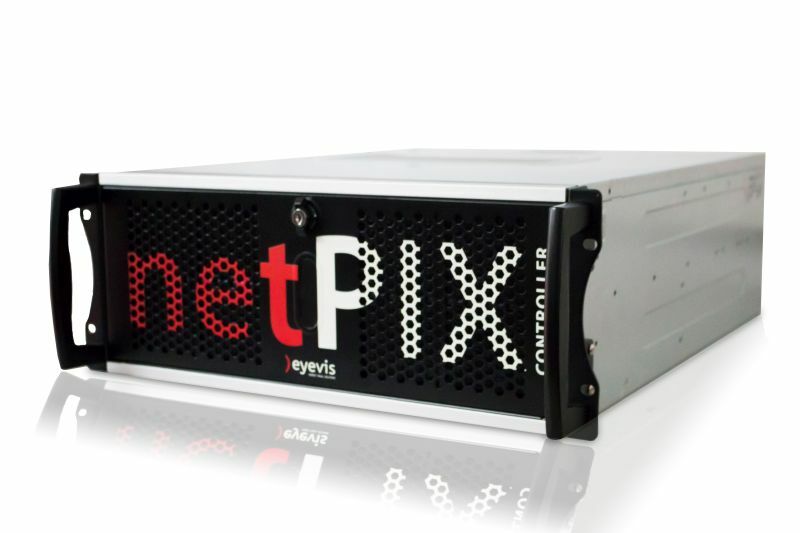 Excellent 3D acceleration, external genlock-capability and clustering capability, make our new netPIX-rage a first choice for applications in control rooms and broadcast where high performance is required. 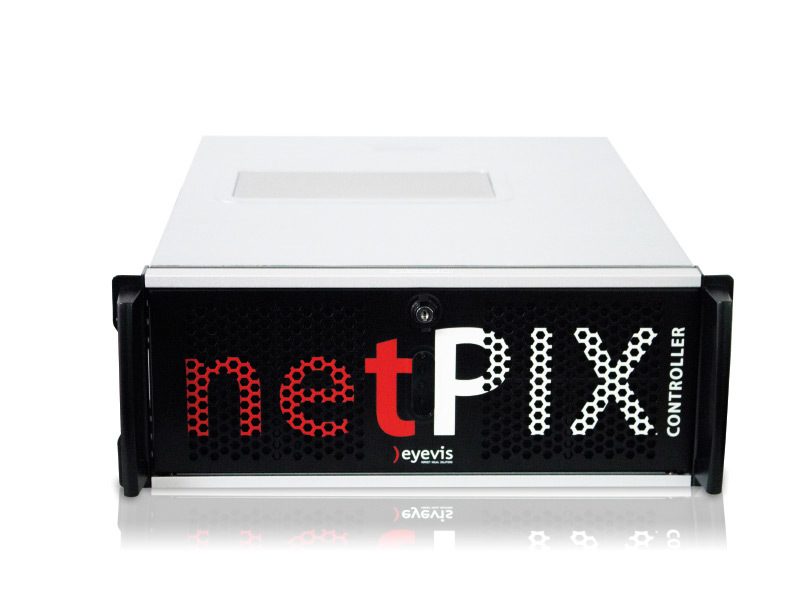 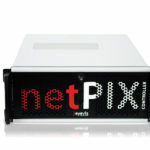 The netPIX-rage controllers allow their users to control medium to large video walls in addition to individual displays. 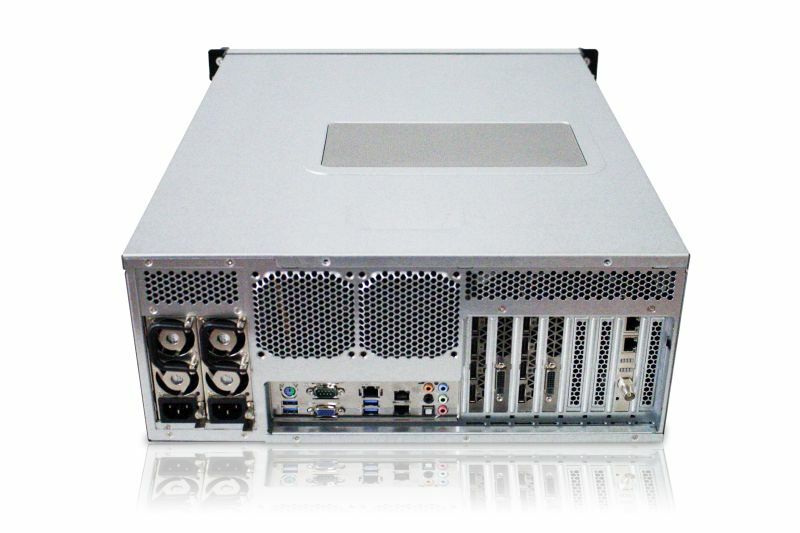 The individual outputs can be operated either separately or as a ‚stretched desktop‘. 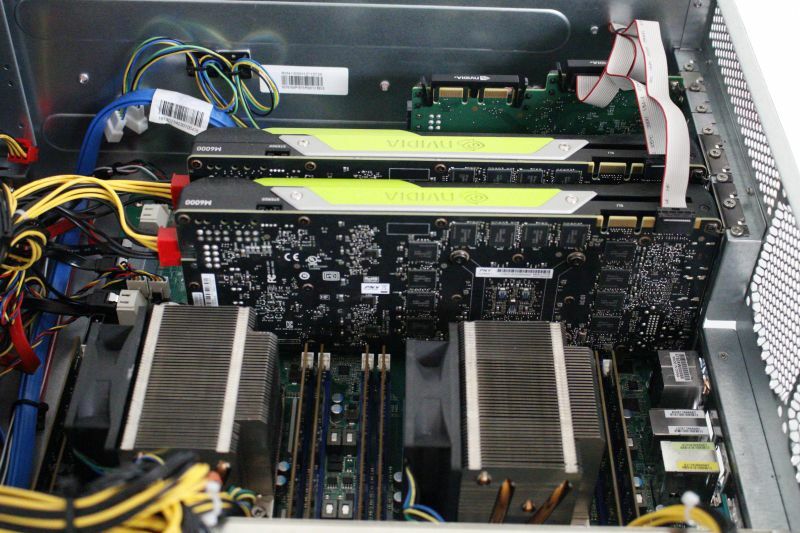 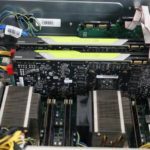 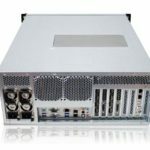 Thanks to its high performance, any content can be played out smoothly and loss-less the on the connected displays and stretched desktops. 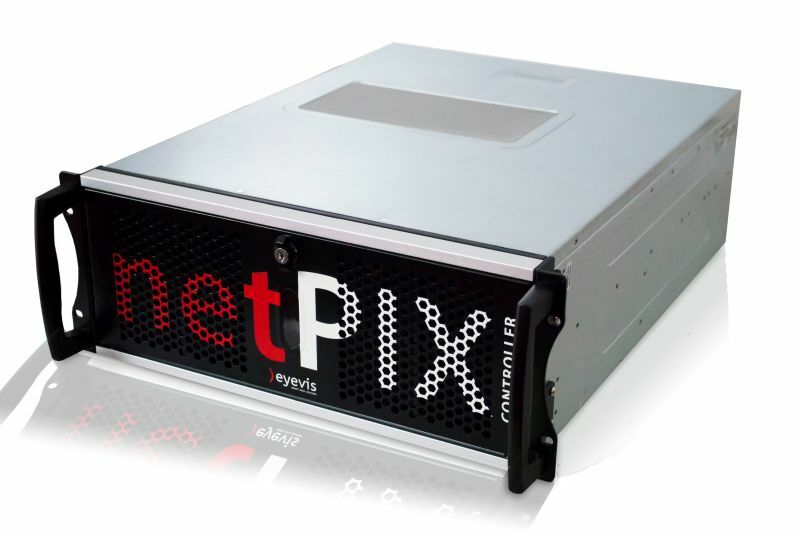 Contents may include IP streams, desktop captures, simple documents, image files, 4K video files, and multimedia presentation software. 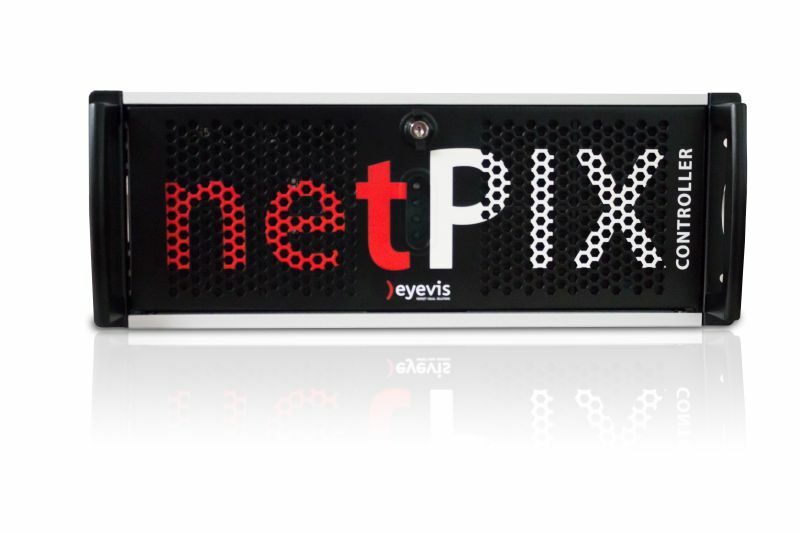 For an comprehensive administration of the system, we recommend our enterprise wall management software eyeUNIFY. 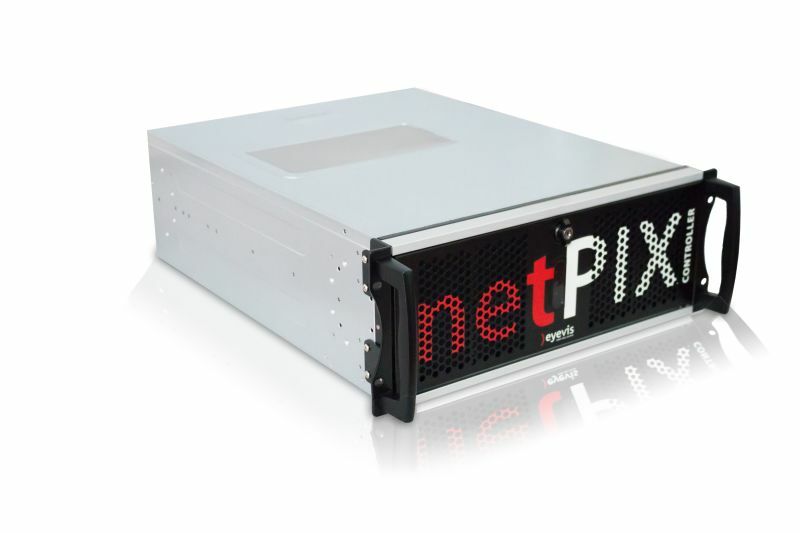 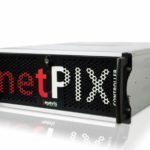 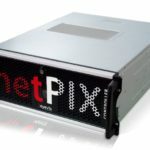 This makes the netPIX-rage an uncompromising power package for all customers who want to present their content in the best quality even in demanding 24/7 operation.